Now that the holiday celebrations have come to a close and the calendar has turned, it’s time to take a look at some of the fairs, conventions, fashion shows and other luxury events taking place around the globe throughout 2017. 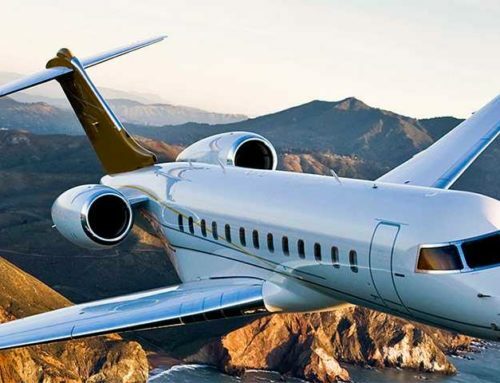 The most comfortable, stylish and secure way to travel to any of these events is by chartering a private jet, and Air Charter Advisors offers on-demand jet charter service to/from anywhere in the world for both luxury events attendees, and event exhibitors. 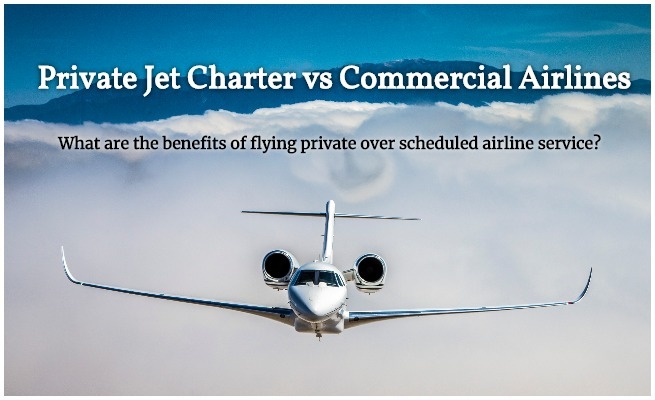 We can arrange for your jet to include amenities such as on-board Wi-Fi, gourmet in-flight catering, lounges or any other entertainment features you may request. Board your charter jet through a private terminal, and take off within minutes of sitting back and relaxing inside of a spacious, lavish interior, and enjoy the privacy, security and comfort of private aviation. Due to their upscale nature, these events tend to create a spike in private flights around the local general aviation hubs. 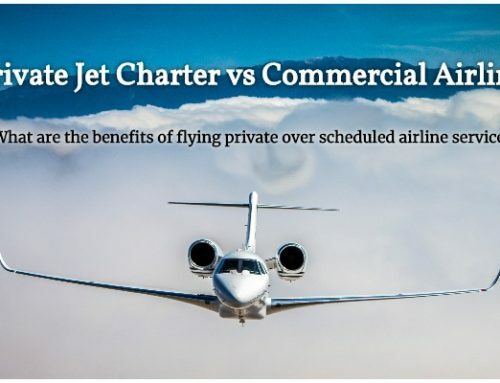 Including an Air Charter Advisor in your flight plan means not only will you receive outstanding charter rates and the best service in the industry – you’ll also have someone to arrange all of the details such as airport slots, helicopter lifts, and luxury ground transportation. The biggest and best boat show in London returns to ExCeL to showcase the best in boating, watersports and shopping. The London Boat Show offers an full schedule of events and more than 500 exhibitors showcasing products from surfing, water skiing, and diving technologies, to charters, motorboats, luxurious yachts and other facets of the Marine & Boat industry. Palais des Congres de Montreal, 201 Avenue Viger, Ouest Montreal, Canada. First launched back in 1969, the Montreal International Auto Show is the most anticipated event of its kind in Canada, produced by the Montréal Automobile Dealers Corporation. The event features more than 650 vehicles, and attracts an average of more than 200,000 attendees. A leading trade fair during Berlin Fashion Week, Panorama Berlin is the latest marketplace in Europe for the best names in women’s fashion, men’s fashion, shoes, accessories and collections. This 3-day fashion trade fair was designed exclusively for business professionals, seeking to close the existing gap between designer fashions and urban/street wear with tailored collections from contemporary looks to preppy casual. International Jewelry Tokyo (IJT) is the largest international jewelry trade show in Japan. The events showcases a wide variety of products in the industry while gathering everyone under one roof, in the trend-setting city of Tokyo. More than 1,200 companies from 35 countries will be on hand for this year’s events. Fiera di Vicenza is a jewelry/gold events that helps operators to prosper from shifting international markets. Vicenzaoro has gone on to create partnerships in Asia, the Middle East and the Americas. 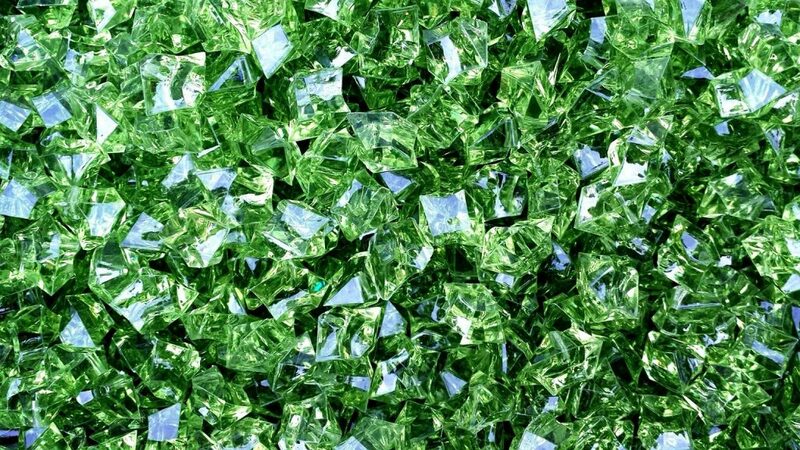 A serene green was named the official color of 2017, and is sure to be featured prominently across the show. The world’s largest indoor antique show, the Original Miami Beach Antique Show features over 800 established dealers from more than 20 unique companies. Items found at the event will include 17th – 19th Century furniture, Paintings, American and European Silver, Objects of Virtue, Textiles and Rugs, Art Deco, Modernism, Porcelain, Art Glass, Bronze Sculptures, Antique Jewelry & Watches, Exquisite Time Pieces and much, much more. An invitation-only event, dedicated exclusively to diamonds. Nestled in the heart of the world’s oldest, most reputable diamond district, the Antwerp Diamond Trade Fair is an invite-only, diamond-focused event. Antwerp is historically viewed as one of the birthplaces for the global diamond trade,with over 500 years of heritage embodied in the slogan ‘Cut in Antwerp’, which has stood for centuries as a mark of supreme quality and exquisite craftsmanship. White Turf is a unique, exclusive, world-class event featuring exciting horse-racing, gourmet cuisine, live music and inspiring art exhibitions. The winter event takes place along side the frozen Lej da San Murezzan alongside the beautiful, snow-capped mountains of St. Moritz. Retromobile connects the past and the future with an exciting event for vintage car enthusiasts and collectors from around the globe. Collectors, extreme auctions, indoor and outdoor events, clubs, automakers, artists and vendors all contribute to making these 5 days a very special experience. The annual Yacht and Brokerage Show transforms Miami Beach into a multi-million dollar yacht presentation, featuring the world’s most extraordinary and uniquely designed yachts and superyachts from the world’s leading custom boat builders. This in-water-only display presentation will cover over 1.2 million square feet of space across a mile-long strip of Indian Creek Waterway, featuring over 500 new and pre-owned vessels valued at more than $1 billion. The main winter event on the Riviera is one of the largest carnivals in the world, offering an entertaining program of events from February 11th to 25th. This year, the King will be ‘King of Energy”, and these giant, colorful parades take place day and night, with entertainment provided by over 1,000 musicians and dancers from across the world. The international platform for affordable luxury in terms of jewelry, timepieces and lifestyle. Inhorgenta is an International Trade Fair for Jewelry, Watches, Design, Gemstones and Technology that takes place in Munich, Germany. It’s importance as a leading trade fair can be measured based on its early scheduling in the financial year; the events also becomes an indicator of current and future trends within the jewelry and watchmaking industry. In addition to innovative designers who see Munich as an attractive platform, the trade fair also attracts leading brands from around the world. The global event for fashion professionals. Première Vision Paris is an essential business hub, where 62,000 industry professionals from over 120 countries come together to share ideas, do business, work and build their new collections. Twice a year over the course of three days at Paris-Nord Villepinte, the six major industries supplying materials and services to the global fashion industry (Yarns, Fabrics , Leather , Designs , Accessories, and Manufacturing) meet in Paris, the worldwide capital of fashion. Luxury Lifestyle Awards is an international Award given to the companies within various luxury segments for their initiatives and outstanding achievements. Luxury brands and companies participate in the contest in a range of different categories. Participants are evaluated by expert jury which includes the first persons of the international companies in the luxury segment, independent experts, business analysts, chief editors of target mass media.Transparency of voting procedure is guaranteed by Official Award Advisor. Rio Carnival is a wild 5-day long celebration that takes place 40 days before Easter. The Rio Carnival officially begins on Friday and finishes up on Fat Tuesday, with the start of Lent on Ash Wednesday, a period during which one abstains from all bodily pleasures. Carnival, with all its excesses and debauchery, is celebrated as a profane event, interpreted as an act of farewell to the pleasures of the flesh. It usually takes place in February, the Southern Hemisphere’s hottest month of the year, when summer in Brazil is at its peak. The Rio Carnaval is not only the biggest Carnival in the world, it is also a benchmark against which every other carnival is compared and one of the most interesting artistic events on the globe. Almost everyone has heard of Rio Carnaval – 500,000 foreign visitors attend the event every year. Although Carnival (Carnaval in Portuguese) is celebrated cities throughout Brazil and other Catholic countries (Spain and Italy host their own Carnivals, and have you ever heard of Mardi Gras?) Rio de Janeiro is widely recognized as the Carnival capital of the world, and has been for quite some time. Speaking of Carnivals, Mardi Gras means “Fat Tuesday” in French, named after the day one crams in an many sinful pleasures as possible before giving it all up for lent on Ash Wednesday. The French are credited with introducing Mardi Gras to the South in the 18th century, and mystic societies, or krewes, soon followed after. The first public Mardi Gras parade took place in New Orleans back in 1857, with Mystick Krewe of Comus, the original Louisiana krewe, carrying the torch. These secret societies have become the backbone of Mardi Gras today, organizing the massive public parades and exclusive balls. Showcasing more than 430 of the finest collection of super yachts and leisure craft from across the globe, and attracting more than 26,000 visitors, the combined mix of family entertainment and live events offers the complete visitor experience. One of the most unique and crazy festivals in a country known for its unique and odd fiestas, Las Fallas started as a feast day for St. Joseph, the patron saint of carpenters, and has since evolved into a 5-day, multifaceted celebration involving fire. Dublin’s St. Patrick’s Festival is celebrated across 4 days with over 30 events. Celebrating its national holiday, Dublin’s St. Patrick’s Festival brings together more than 3,000 artists, musicians, dancers, poets and performers in a program. For the 2015 GourmetFest we have created an even more exciting lineup of Relais & Châteaux Chefs from around-the-world paired with an impressive collection of wine estates and spirits. The Houston Livestock Show and Rodeo™ was organized for charitable, educational and scientific purposes to encourage and promote the breeding, raising and marketing of better livestock and farm products at public fairs. The Caribbean edition of the sailing series Bucket Regattas, the St. Bart’s Bucket will be held March 16 to 29, 2017. The breakthrough 2016 Art Basel Hong Kong show was a smashing success, showcasing artists and galleries from Asia and Asia-Pacific. The show perfectly provided an overview of the Asian region’s art through cutting-edge and historical pieces. The 30th Annual Palm Beach International Boat Show, March 26 – 29, is one of the top five boat shows in the country – featuring more than $1.2 billion worth of boats, yachts and accessories from the world’s leading marine manufacturers. As the microcosm of the watch and jewellery industry, Baselworld is the focal point of the industry, where all players of the industry showcase their creations and innovations. The show attracts everyone from designers to purchasers. The Masters Tournament, also known as The Masters or The US Masters, is scheduled for the first full week of April, and is the first major to be played each year. Unlike the other major PGA championships, the Masters is held annually at the same location, Augusta National Golf Club, a private golf club in the city of Augusta, Georgia. The Singapore Yacht Show is your opportunity to discover some of the world’s finest superyacht and international yacht brands in an elite and highly social setting, giving you a chance to enjoy luxury yachting at its finest. Seven incredible racing events highlight a weekend of fun and thrills for the whole family! Turbocharged cars and stars like Scott Dixon, Will Power, Helio Castroneves, Ryan Hunter-Reay, Marco Andretti and Juan Pablo Montoya charge through the city. The Contemporary Art Show at Navy Pier will offer extraordinary artwork of all mediums, including ceramics, fiber, furniture, glass, jewelry, metal, mixed media, paintings, drawings, photography and wood. 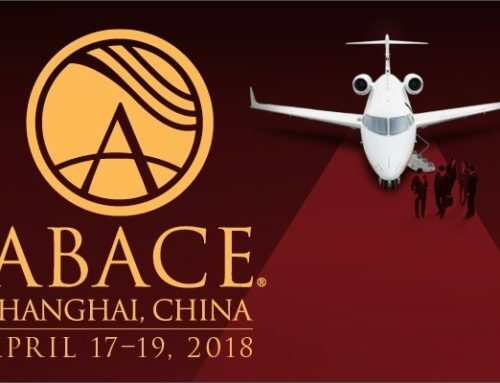 ABACE has proven to be a high-value event, attracting entrepreneurs, wealth creators, aircraft-purchase decision makers and other high-level Attendees from China and across Asia. The Coachella Valley Music and Arts Festival is an annual music and arts festival held at the Empire Polo Club in Indio, California, located in the Inland Empire’s Coachella Valley, in the Colorado Desert. Monte-Carlo is one of the most glamorous and upbeat cities in the world, which is why it is the perfect host for the Monte-Carlo Rolex Masters. The premiere marathon running event in the world!!! Pebble Beach Food & Wine is the premier epicurean lifestyle event on the West Coast, matching 250 acclaimed wineries and 75 celebrity chefs to create a hedonistic four-day destination on one of the most picturesque strips of coastline in the world. Top Marques Monaco is the only live supercar show in the world. Taking place every April in the prestigious Principality of Monaco, VIP visitors have the unique chance to test drive the world’s most bespoke cars on the Formula 1 track. The 3rd American Express World Luxury Expo hosted in the spectacular Ritz-Carlton in Riyadh, will again showcase the world’s leading luxury brands, to an ultra-affluent and highly discerning target audience. Blending the history, heritage and grandeur from three of North Carolina’s proudest traditions – motorsports, golf and military – This event is a unique celebration of America’s passion for the automobile and honor for brave military men and women. The Elite London is not simply an event; it is a world of experiences that selectively combines the very best of private jets, turboprop aircraft and helicopters with the very best luxury brands, supercars, powerboats and yachts all in one location. The World Superyacht Awards are today the most coveted trophies in the superyacht industry. With the support of five of the world’s leading shipyards – Amels , Feadship, Heesen, Holland Jachtbouw and Royal Huisman. The SALT Conference is committed to facilitating balanced discussions and debates on macro-economic trends, geo-political events and investment opportunities within the context of a dynamic global economy. This boutique experience of world class wines and award winning food will forever change you. Over the past 18 years, the Nantucket Wine Festival has become one of the most celebrated wine and food events in the country. This horse race is the second leg of the famous triple crown: the Kentucky Derby, the Preakness, and the Belmont. There is a full week of outstanding entertainment leading up to the main event. Come out and get into the excitement. 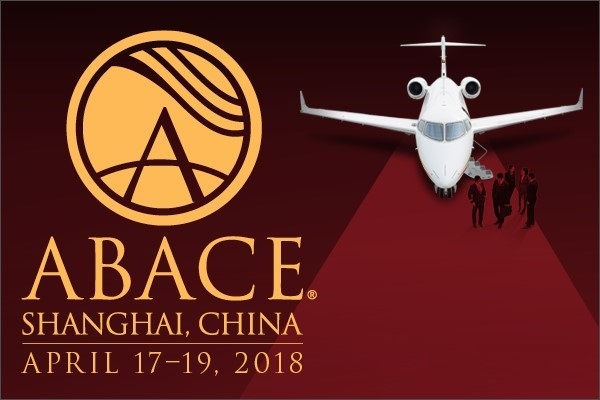 EBACE is jointly hosted each year by the European Business Aviation Association (EBAA), the leading association for business aviation in Europe, and the National Business Aviation Association (NBAA), the leading voice for business aviation. There is no other marine event quite like The Sanctuary Cove International Boat Show. 2015 marks the 27th anniversary of this world-famous festival, where fortunes are launched and dreams set sail. Don’t miss 4 days celebrating everything marine. With the help of KIBS, the imagination of the Korean public has been stimulated to “Go Boating”. There are over 18,000 registered leisure boats in use and more boat driving licences have been issued. BottleRock Napa Valley – The best of music, wine, food and beer. Only in Napa. Jackson Hole has long been referred to as “The Last of the Old West” and, with the area’s rich history, it’s no wonder Old West Days is a favorite among visitors and locals alike. Barbados Restaurant Week is a seven-day celebration of the cuisine scene in Barbados. From fine dining to fast-food, participating restaurants will feature special menu items, promotions and discounts. The grand-daddy of them all!!! The Indianapolis 500 auto race. With over 6,500 members from 64 countries, the International Watch & Jewelry Guild is the world’s most active central exchange for acquiring, buying, selling and trading fine vintage, collectible timepieces, estate jewelry, and important diamonds. The SIAE is the world’s leading largest aerospace trade show and the key event for the industry. The Paris Air Show has selected a number of companies which are best placed to meet your requirements. They will offer their savoir-faire. Since 1968, GPS has been uniting international leaders, engineers, industry professionals and field operators. Make appointments with owners of wine and spirits companies, uncover new products, enhance your knowledge at tasting conferences, enrich your network by building relationships, and take advantage of a range of services. The Newport Charter Yacht Show is a showcase of luxury charter yachts alongside a display of ancillary goods and services for the charter industry. This four-day event is dedicated exclusively to yacht charter professionals. 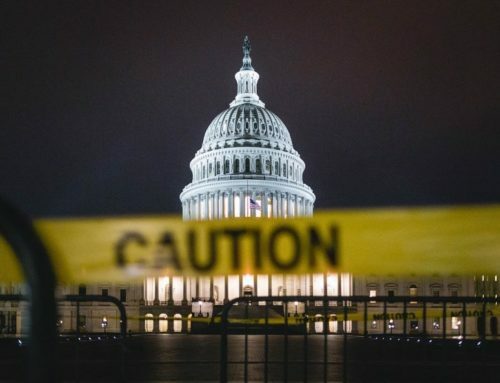 It’s not just about the race. It’s about a whole city coming alive with excitement! People arriving to Montreal from every part of the globe with one common objective – to get the most out of their 72 hours! Grand Prix Week with the Jet Set. Jewelers International Showcase (JIS), in its fourth decade of serving the Jewelry Industry, is the largest Independent Jewelry Tradeshow in the Americas. Leading world-wide Manufacturers and Wholesalers of Jewelry market and sell their products. The OC Air Show will be one of just 18 shows to host the European Breitling Jet Team during their 2015 American Tour! It’s the second time in the show’s history that it’s hosted two jet teams in the same year! ExpoVinis Brasil is the ideal event to meet the latest offerings from the market, where usually the great news and trends of the sector start to take a form. All registered bidders are invited to attend at no additional cost. Preview Party hours from 12 to 9 p.m. with an hors d’oeuvres and cocktail ‘hour’ from 5 to 9 p.m. at South Point Casino and Exhibit Hall sponsored by Las Vegas Harley Davidson. Whatever your involvement in the aviation industry, as a professional or enthusiast, there’s something for you at AviationExpo Europe. See the best the General Aviation over three days at Hradec Králové airport. The show’s six exhibition sectors are designed to present an exceptional selection of works, including museum-quality pieces by proven masters and new artworks by emerging artists. Whether you are an experienced pilot or just have a passion for aviation, AeroExpo UK is the exhibition to attend in 2015. Join the General Aviation event where the UK’s aviation community come to see, try and buy the latest products & services. Over its thirty year history, the Huntington Beach Concours has grown to be one of the outstanding automotive events in Southern California. The Concours has its home on the picturesque lawns of Huntington Beach Central Park. We have a history we’re proud of. Many performers have played NXNE on their way to major worldwide breakthroughs. Hotly tipped buzz bands and soon-to-be-discovered gems join international touring acts, making NXNE eclectic and exciting. 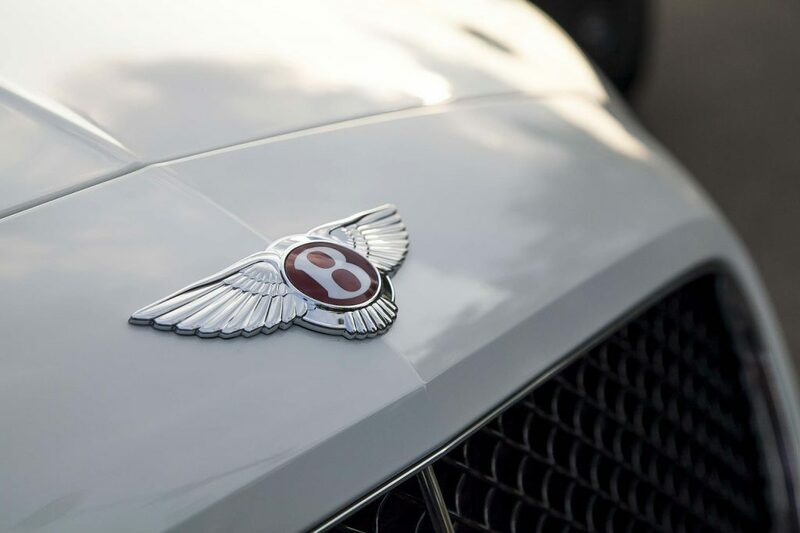 The Ault Park Concours d’Elegance is a nationally recognized car show that highlights some of the most spectacular automobiles and motorcycles of all time. Ault Park offers one of the most unique settings for a Concours in the country. An escape into Excitement. Music. Art. Discoveries. Trees. Fresh Air. Green Grass. A mini film fest. Friends (Old / New). Adventure. Overwhelming happiness. Hugging a stranger by accident. Sharing and Generosity. Bonnaroovian Dancing. Nightlife meets thrilling racing! Drink a cocktail, listen to live music, and watch racing under the lights at Downs After Dark on Saturday, June 18th, Saturday, July 2nd and Saturday, September 24th. We love boating and we wan’t all Victorian to love it too, so if you want a boat, have a boat or just like the thought of it. Get on board and go boating. The Elite New York offers a unique platform for premium lifestyle brands to showcase their products and services to a very select audience. Learn more about the exhibiting options at our 2017 event. Request a Quote or give us a call at 1-888-987-5387 to speak with one of our private jet charter agents for your next luxury vacation, business trip, or special event. 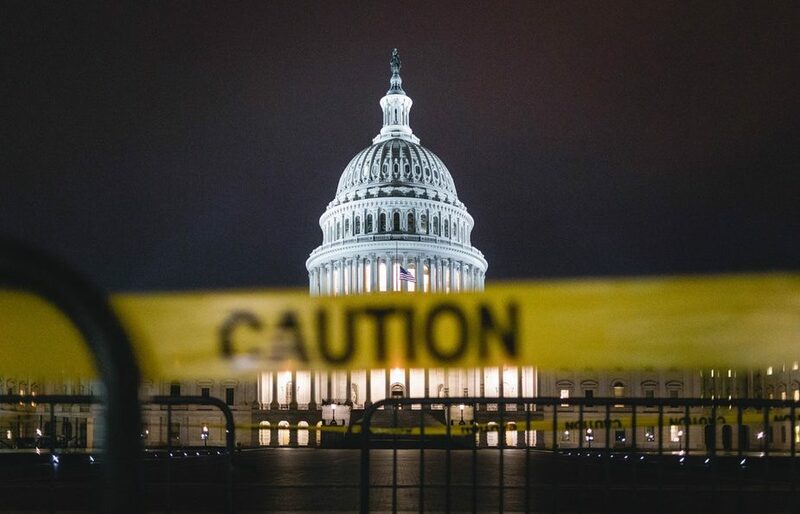 No matter which event you plan on attending, our brokers will be available 24/7 to arrange any private flights, including last-minute jet charters and supplemental lift.